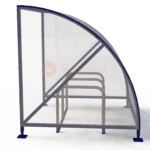 As standard, the original cycle shelter includes either 3 or 4 hot-dipped galvanised hoop toastracks. 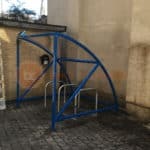 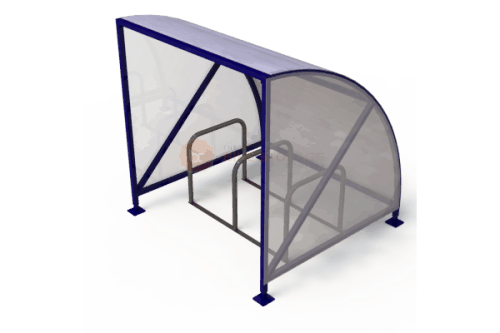 As one of our most popular cycle shelters, it is secure and convenient; cyclists will recognise the product and be able to lock their bikes up with ease. 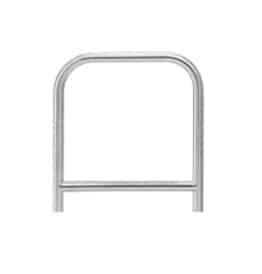 Buy more than 10, get 20% off. 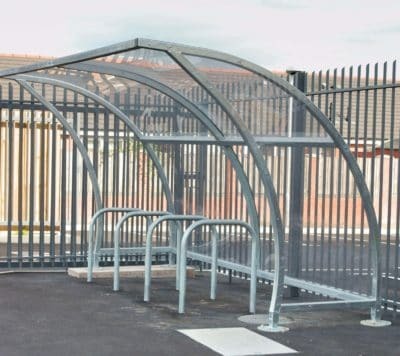 As standard, the original cycle shelter includes either 3 or 4 hot-dipped galvanised hoop toastracks. 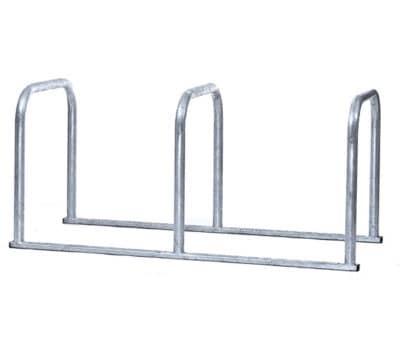 Secure and convenient, cyclists will recognise the product and be able to lock their bikes up with ease. 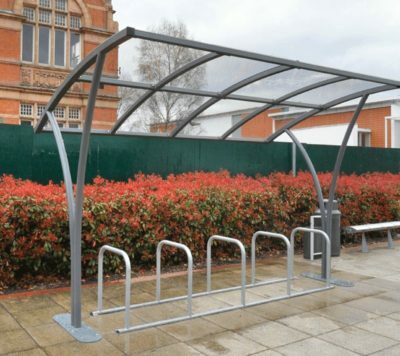 Able to blend into different environments, the original cycle shelter is a durable and secure option for commercial projects looking for a competitive edge. 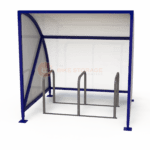 As the popularity of cycling grows, providing suitable bike storage can make a huge impact on the success and satisfaction of a project. 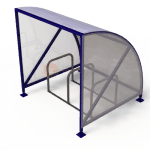 Demonstrate a forward-thinking business attitude by ordering shelters today. 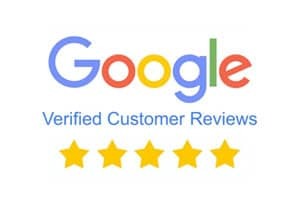 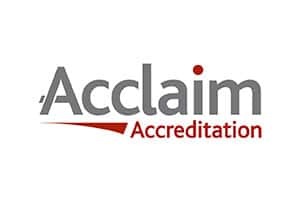 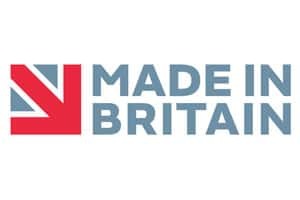 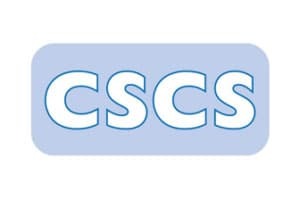 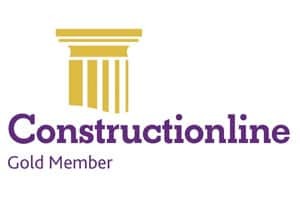 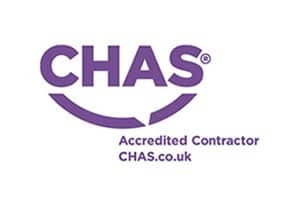 You can also contact us for further support, or book a free site survey. 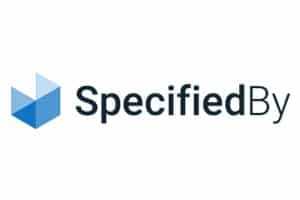 Our experts can work with you to create layout plans that are ideal for your project – whether you need to accommodate 6 or 600 cycles.